Mary, Mary, quite contrary, how does your garden grow? One of the troubles of planting gardens, especially here in Houston, is finding plants that will grow and flourish easily with minimal care while still looking fantastic! To solve this problem, we did NOT turn to silver bells, cockle shells, or pretty maids in a row. Rather, the Children’s Museum of Houston planted native species in our EcoStation Garden. Because they are already adapted to our environment, they are very easy to maintain. 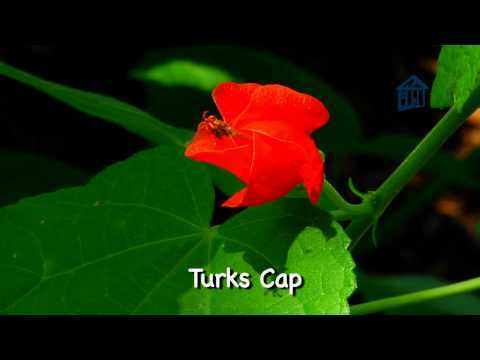 Enjoy this Wowie from our Discovery Guides focused on just some of the many different plants in EcoStation including Barbados Cherry and Turks Cap. If you need more help, the Native Plant Society of Texas is very helpful. And don’t forget to stop by for a visit to see them in person!